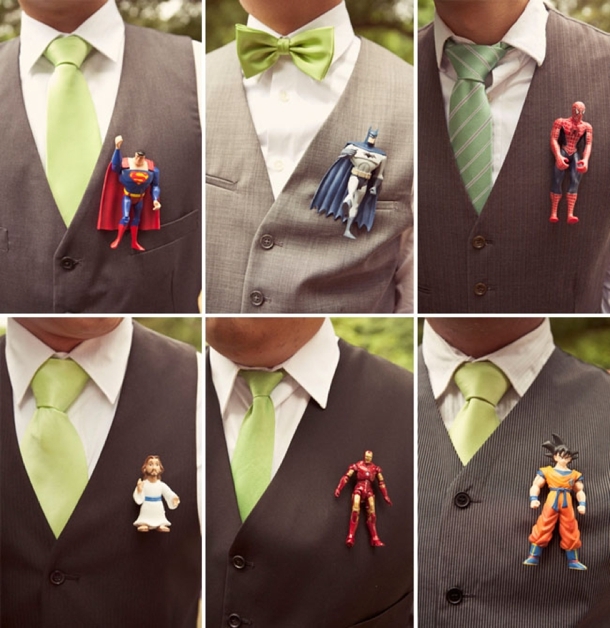 This is how groom and groomsmen expresses themselves at the weddings…. 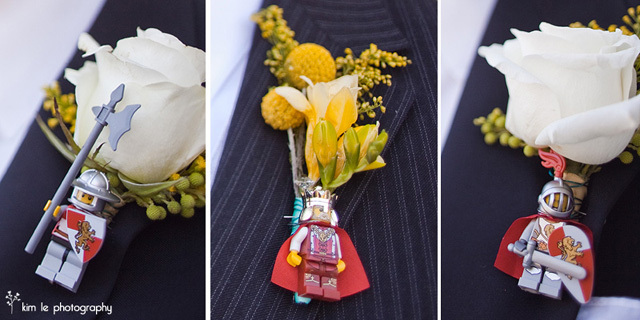 I love the originality and the thought put in the boutonnieres. 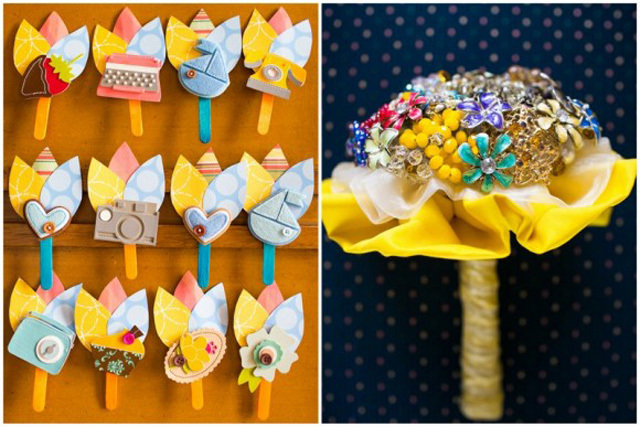 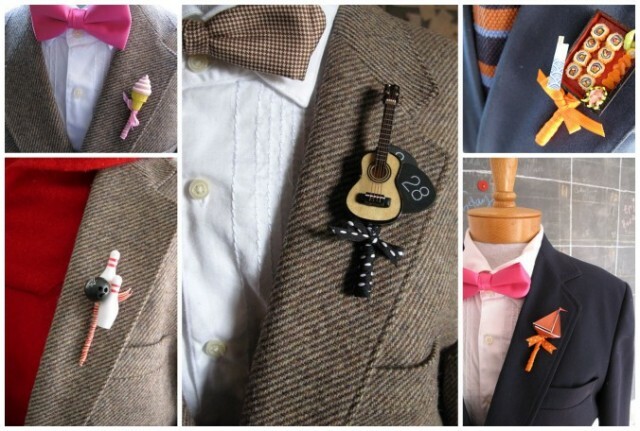 Here are fun and unique buttonhole ideas for your viewing pleasure. 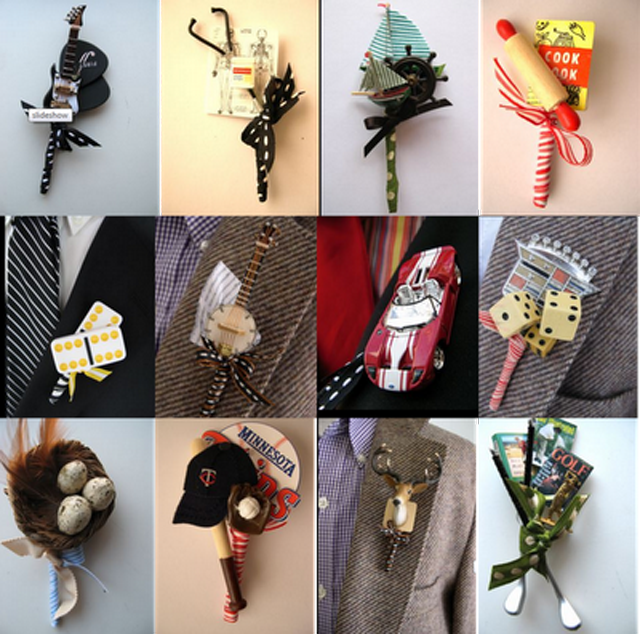 Groom, what boutonniere are you wearing at your wedding? 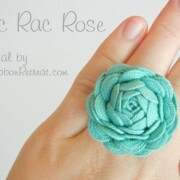 Perhaps, a torn paper from your first love letter?